A French epic masterpiece and "must see" for movie buffs. 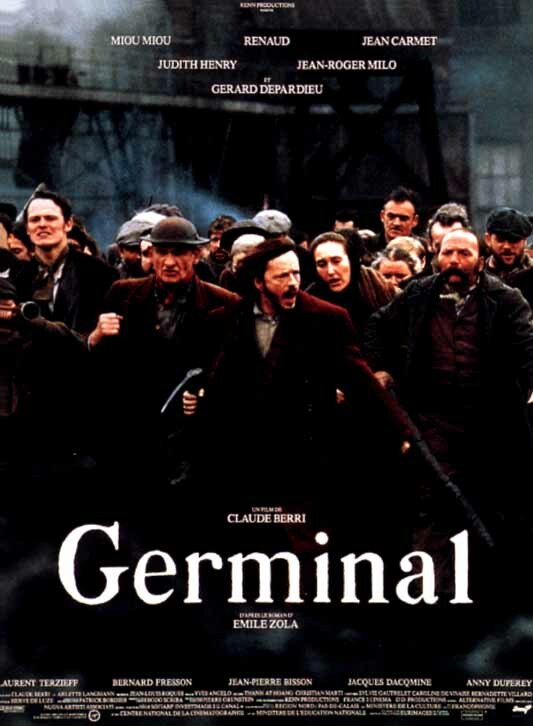 "Germinal", based on a novel by Emile Zola, is an epic film which studies the anatomy of a strike in a 19th century French coal mine. During it's 2.5+ hour run time, the film shows the wretchedness of coal miners, their deplorable living conditions, their attempts to organize, negotiations, strike, rioting, police suppression, sabotage, etc. The story is woven around a handful of characters who represent the forces at work, management, union, profiteers,scabs, etc. About Zola's novel, Havelock Ellis wrote: "It was neither amusing enough nor outrageous enough to attract the multitude". So it is with the film which emphasizes realism over romanticism and exists more as a study of a timeless social/political issue than pure commercial entertainment. A must see for cinema buffs but not likely have broad commercial appeal.